Below are links to web pages containing information about instruments that are in some way unusual, rare, or previously not well documented. 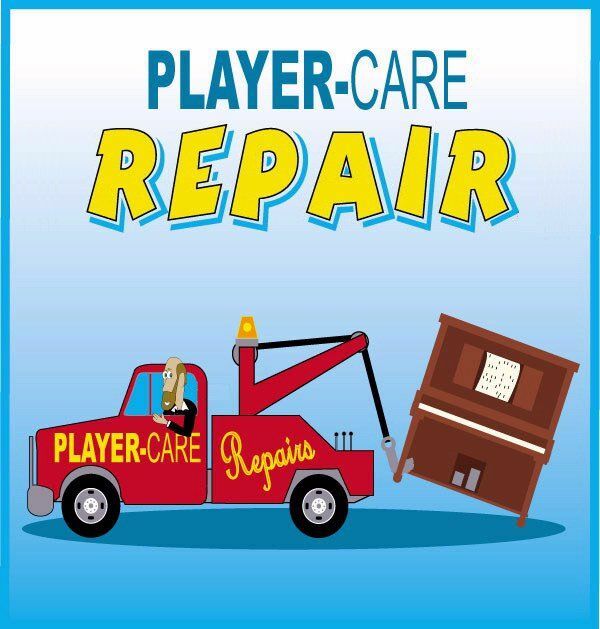 As a result, they have their own web page at Player-Care. In some cases, the pages were initially set up so that I could present pictures and information about the instrument or player system to the 2000+ members in the Mechanical Music Digest group, and as a result I was able (with the group's help) to identify the player action or find more technical data about the system for the owner. In a few cases, the information that I was able to collect about these players was all there was to be found at the time. 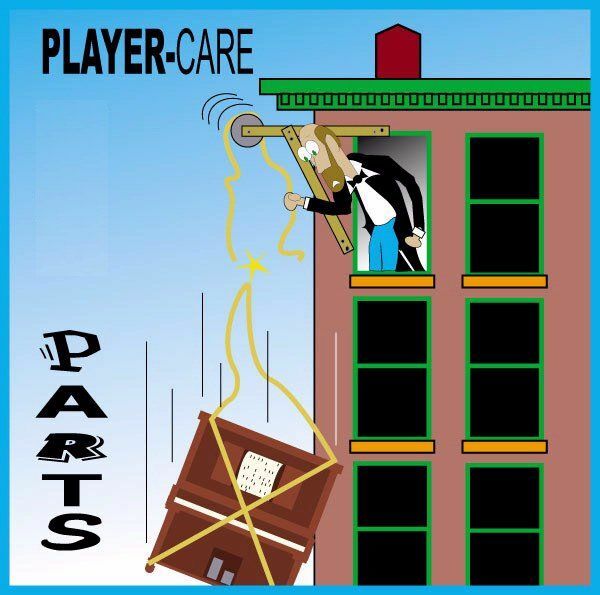 Also, to help people identify the player system in their player piano, there are some 80+ Player Systems Pages that explain various unique aspects of those systems and a listing of over 950+ Player Piano Makers on the "Player Piano Makers and The Systems They Installed" web page. Please contact John A Tuttle at if you have more information. Elepian Player Piano made for Q.R.S.